Imitation is the sincerest form of flattery. At the 2016 The Voice: Blind Audition, Lauren Diaz wins Alicia Key‘s heart when she performs the artist’s song, If I Ain’t Got You. She sings in Keys’ style while adding her own flavor. Keys loves Diaz’s performance so much that she hugs the contestant on stage. 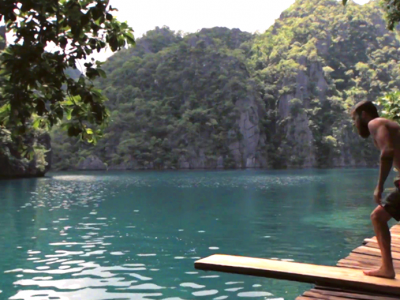 Watch Diaz’s audition below and let your heart melt away. 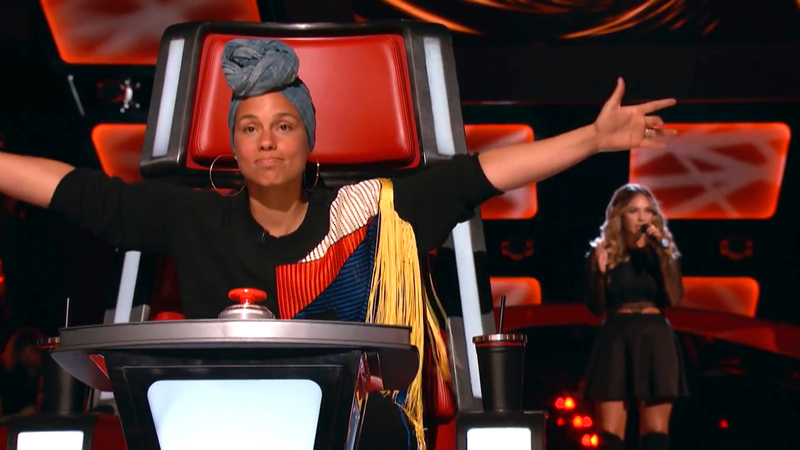 Alicia Keys is impressed with Lauren Diaz’s vocal power. 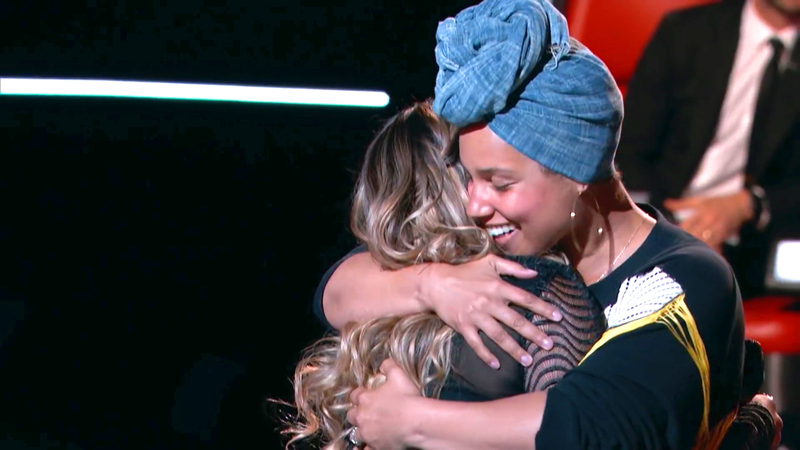 Alicia Keys hugs Lauren Diaz after the latter gave a heartfelt performance.